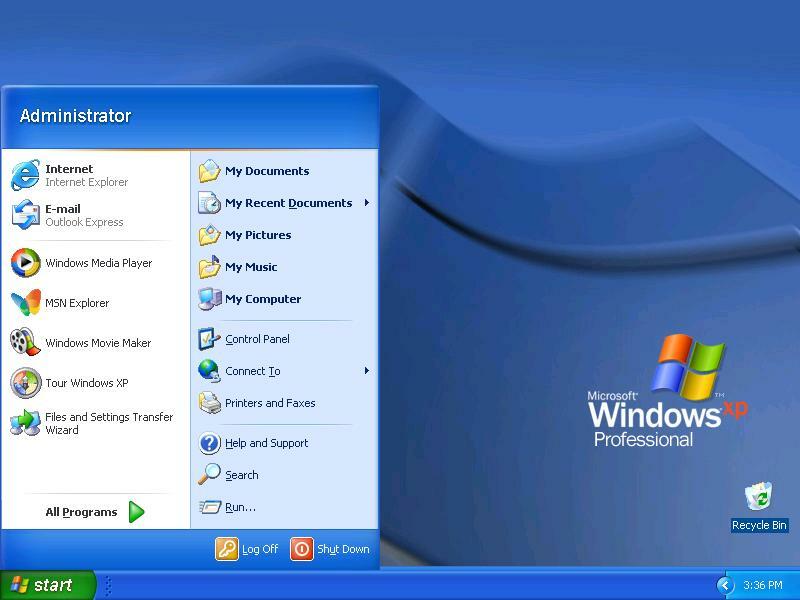 The way Windows 8 and the tile screen were designed, all the settings that people know are still there, however, they are not where most people are used to. 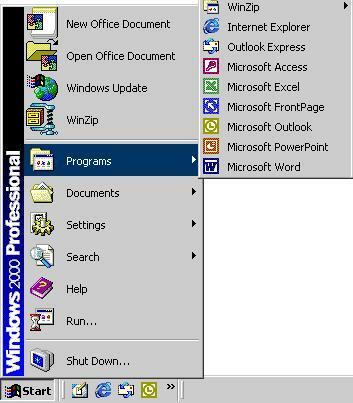 The lack of a start menu just makes that change abundantly clear. 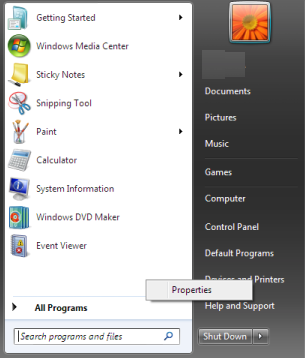 So for those who would be more comfortable with a start menu and settings that look like what you have had since 1995 here is a simple and short procedure to add a start menu to Windows 8. 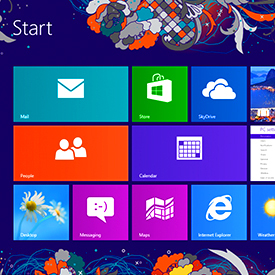 From the desktop browser in Windows 8, visit the Ninite website. Once on the Ninite website, scroll 2/3 of the way down the page and look under the Utilities section for Classic Start. Lastly you will see a pop up asking you to run or save (depending on what browser you are using). Just click Run.